Imagine mammals that lay eggs. How about animals that carry their babies in pockets? Welcome to Australia. Australia is one of the largest countries in the world and the only country that spans an entire continent. Because Australia is so isolated, animals and plants live here which are found nowhere else on the planet. Most people live in the southeast or southwest portions of Australia. Here, the climate is warm, but comfortable. 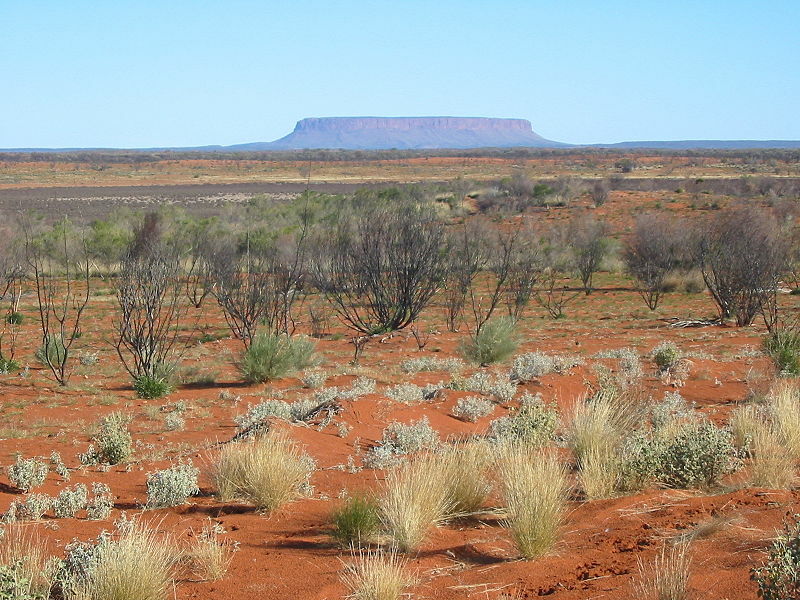 The northwest portion of Australia is a huge rain forest, while much of the central area is a harsh desert. Have you heard of the Australian outback? This large remote area is dry and hot. Australia has 516 national parks. The Australian government works hard to protect Australia’s unusual animals and plants, including kangaroos, koalas, echidnas and platypuses. Australia has more venomous animals than any other place in the world. There are 36 species of funnel spiders, along with many venomous snakes. Scorpions live in the desert and dangerous jelly fish float in the ocean. Yikes! 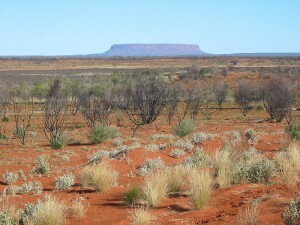 A huge red rock rises out of the Australian desert. It is the largest rock in the world and it is sacred to the native people living in the area. Aboriginal people have lived in Australia for more than 50,000 years. 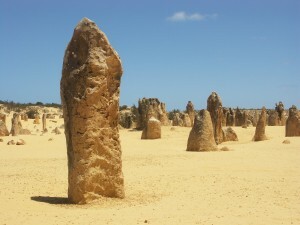 They are strong and smart, adapting to Australia’s harsh deserts. The Dutch were the first foreigners to visit Australia. In 1788, British settlers arrived. Great Britain sent prisoners to Australia for many years because the prisons in England were overcrowded. In 1851, gold was discovered in Australia, causing a gold rush boom. 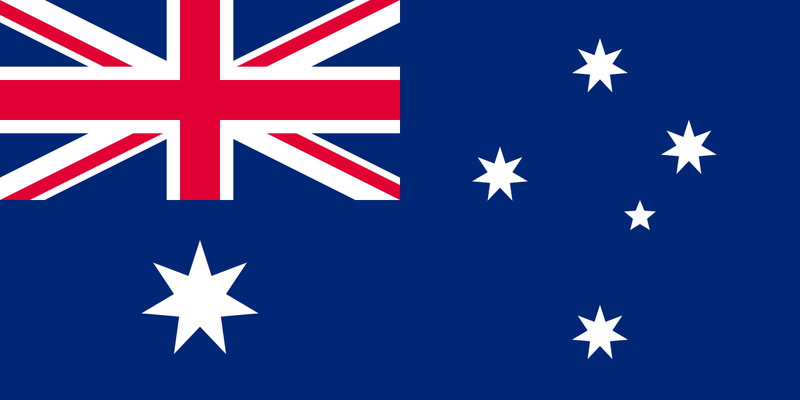 Today, Australia is a British Commonwealth and is subject to the British monarchy. Some Australians think the country should break its ties with Great Britain. Australia has 2,969,906 square miles of land. Most people are Protestant or Roman Catholic. People in Australia can expect to live 80 years. A video narration about the beautiful spots and activities you can do in Australia. Question: What are Australia’s resources? Answer: Australia is rich in gold and other minerals. It also exports beef, wool, wine, wheat and fruit. Here’s a map of the country of Australia and all its cities and villages. Zoom in to get into street level or zoom out to see other countries around Australia! You can see the terrain, but also see the roads, images of the buildings and even take a 3D tour through the streets of the cities of Australia, as though you are actually there! Enjoyed the Easy Geography for Kids all about Australia info? Take the FREE & fun Australia quiz and download FREE Australia worksheet for kids. For lengthy info click here. Declan, Tobin. " Australia Facts for Kids ." Easy Science for Kids, Apr 2019. Web. 23 Apr 2019. 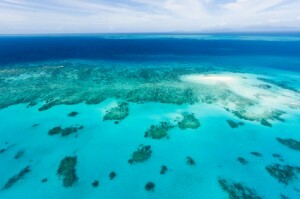 < https://easyscienceforkids.com/all-about-australia/ >.